In preparation for an awesome revamp of one of my favorite posts, I've been thinking a lot about consigning clothing lately. As much as I love my local consignment stores, though, only getting 50% of the money from your sale can be discouraging. Even more discouraging is when they don't take your stuff in the first place. If you have the time, patience, sales savvy, and believe your clothing is truly worth something, check out Poshmark and start selling your clothes directly to the buyer. 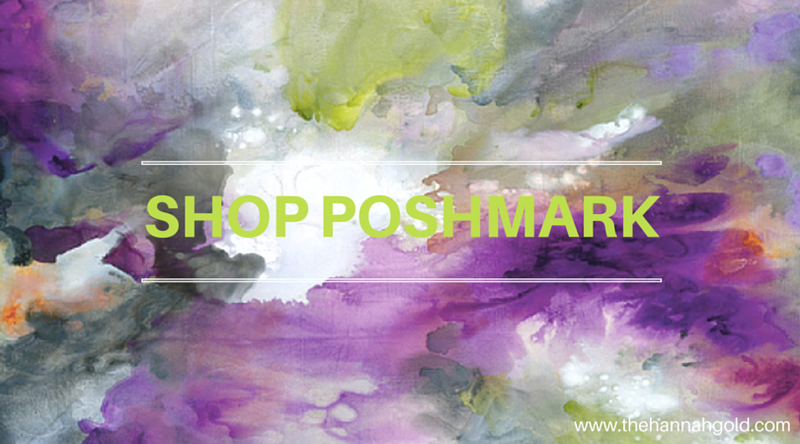 I've found Poshmark is an awesome place to buy items from labels you otherwise couldn't afford. For instance, I bought my friend Maddie a kate spade glasses case for her birthday for less than half the original retail price. If you don't mind the item being a little used, you can find some seriously awesome name brand deals. If you'd rather buy something new (with or without tags), you can even find that for 20-50% off the original price. Why someone would sell something for half-price as opposed to simply returning it to the store is beyond me, but I'm glad people keep doing it as that's part of what makes Poshmark such a great place to shop on a budget. I bought the shoes on the left for $15 in January. They were lightly worn but came in the box and were originally $80. I didn't even have to justify that purchase to myself. 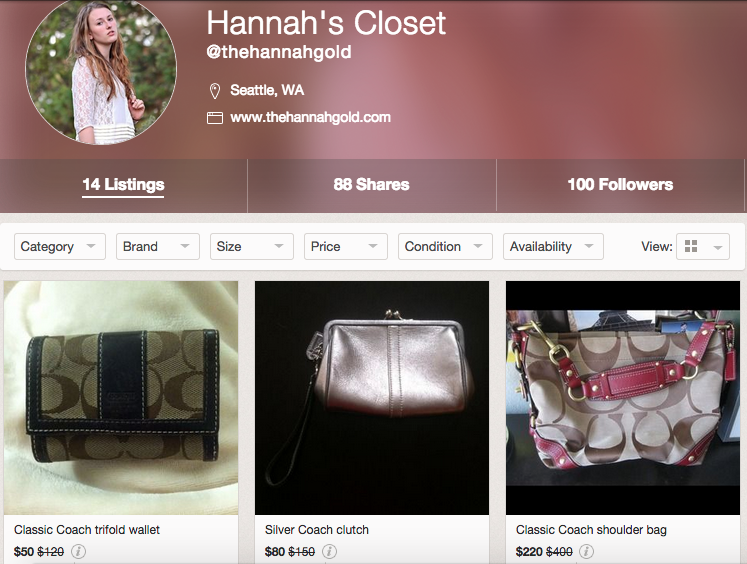 In addition to shopping and selling on Poshmark, I also love finding great deals and sharing them with my followers. If something is being sold for less than half of its original price, I share the listing to help my followers find deals, too. If you need help finding something on Poshmark, just let me know and I'll find and share as many listings as fit your description on my account. Check out my personal listings and check back in as I am about to add a bunch of new stuff.